Do I dare ask if you can stand a couple more pictures from the beach? Of horses, no less? I promise to find something else to post about next week. 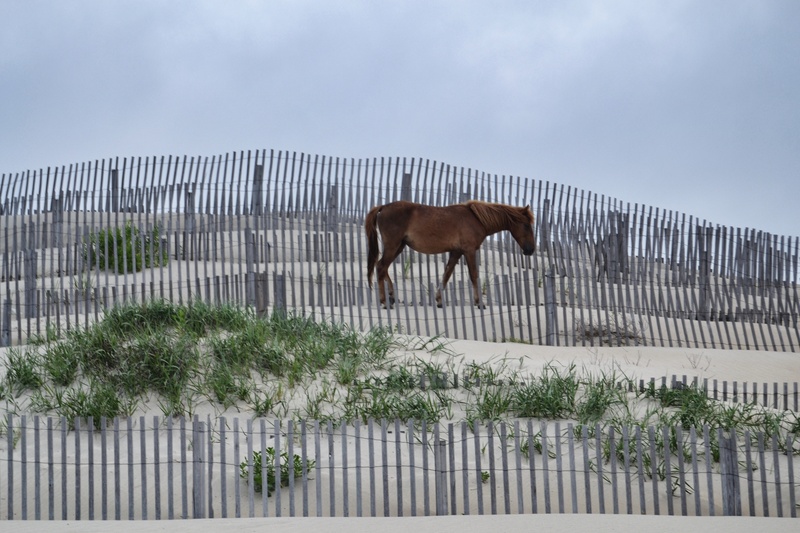 When I saw this horse walking along this tier of sand fences, I, of course, immediately thought of Friday’s Fences. 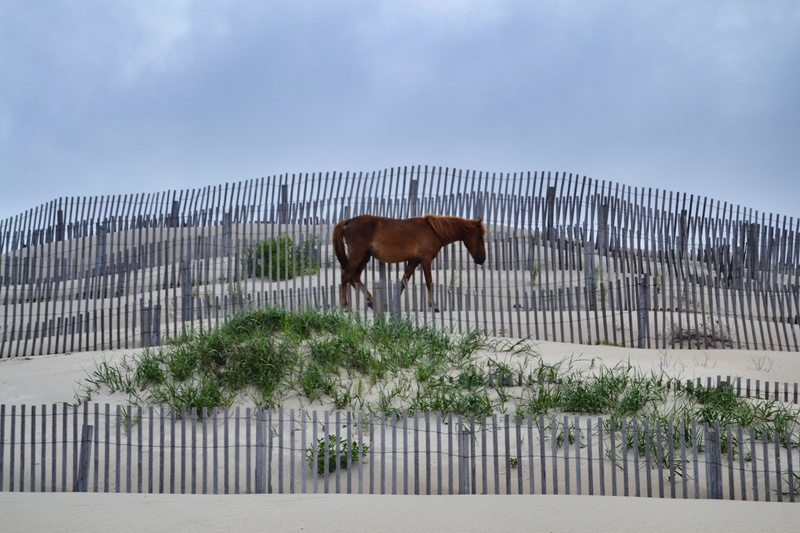 This entry was posted in Traveling Days and tagged fridays fences, sand fences, wild horses of the outer banks. Bookmark the permalink. 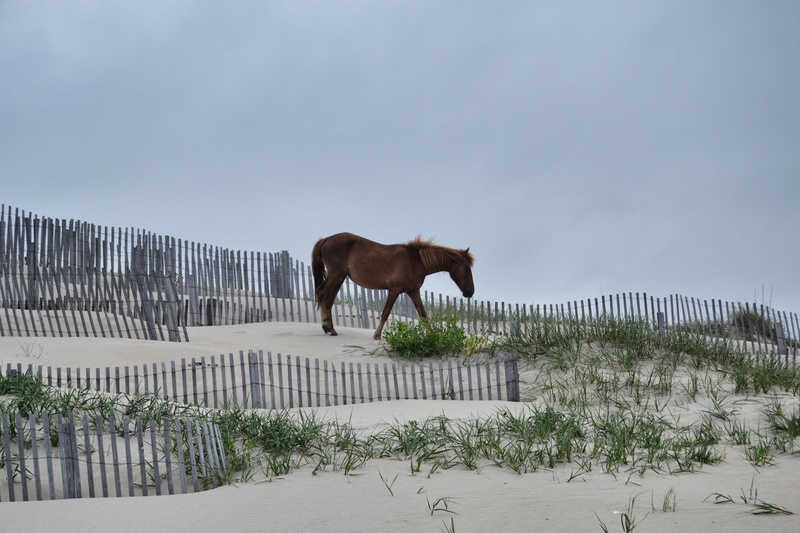 Can never have too many beach pictures and horses,too….that’s just icing on the cake! 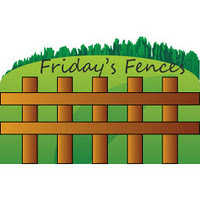 That is a very cool picture for Friday’s Fences! I am with everyBODY, no way I could get tired of the horses! Enjoy YOUR weekend! No, not at all tired. Although the subject is ostensibly of horses and fences, this is a very interesting composition. These are great photos!!! The fence tiers make the shots so interesting and unique. How could we get tired of pictures like this? No way. Have a great weekend, Dianna! Glad you decided to share this. I think it is neat the way the fence surrounds the pretty horse. We both did a horse one today. Great effect with the layers- and the horse looks right at home ! Looks like he is following a maze of fences out! I (like everyone else) would NEVER get tired of horses or beaches! This was a wonderful post (as promised). Thank you. I agree with everyone too. The more beach and horse picture the better. Well, I’m glad you posted them because this is the first I have seen of them and the photos are stunning. Those are amazing. Stunning. I keep coming back and blowing them up and studying them!! Can’t ever bore us with all that beauty! I really don’t think any of us could possibly get tired of shots like that. Stunning. Those are wonderful shots. The layers are great and the first one is my favorite. We are not bored of horses!!! You did have Marshall’s cat in the mix this week, so you’re off the hook! I enjoy seeing the horses, too. Great pictures. No need to apologize, I’ll never tire of horse pictures.